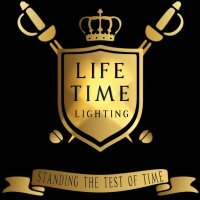 Why Install Lifetime Lighting Systems? WHY WE’RE THE S.M.A.R.T. CHOICE? Situational Awareness: Every fixture is designed with application specificity in mind. 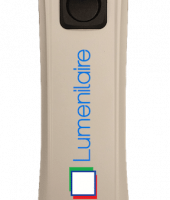 Solutions such as Glare, Mounting made to go outside. Material: Only the best grade of material used. Material made to go outside. 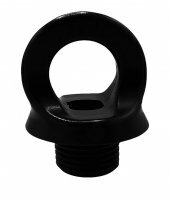 Attachment System: Interchangeable Mounting System allows fixture to have. Repairable: Things happen on a daily basis - You will never send a fixture back as they are field repairable. Point of Failure. Transformation: The ability to have a fixture transform into many other fixtures. 1 fixture can be up to 10.